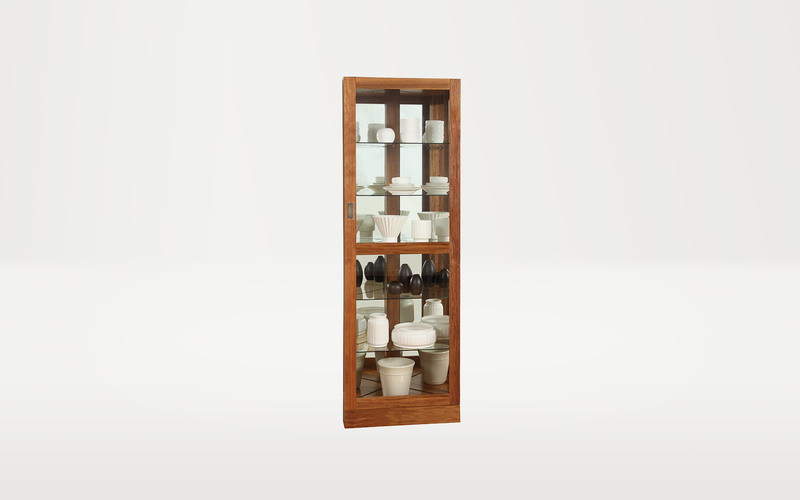 The Fallon corner display cabinet comes with 5 adjustable shelves, tempered glass, mirror back. 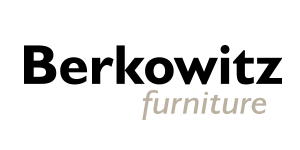 Option of Tasmanian oak timber (with oak veneer) / feature grade tasmanian oak timber (with oak veneer) / tasmian blackwood timber (with timber veneer) . All options with a clear lacquer finish.